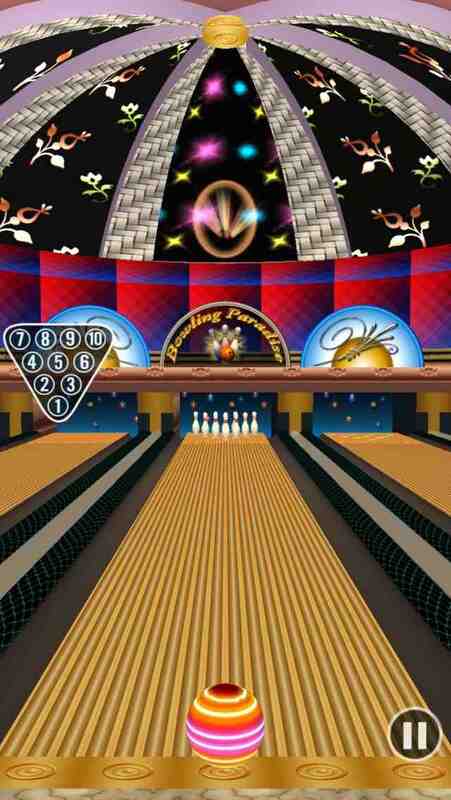 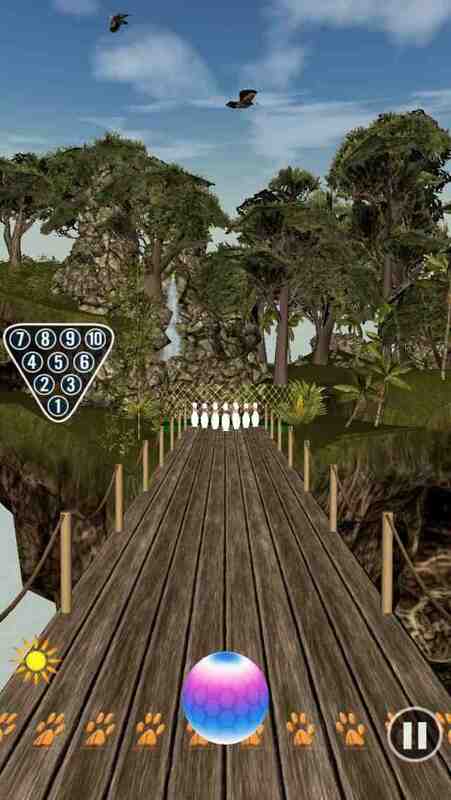 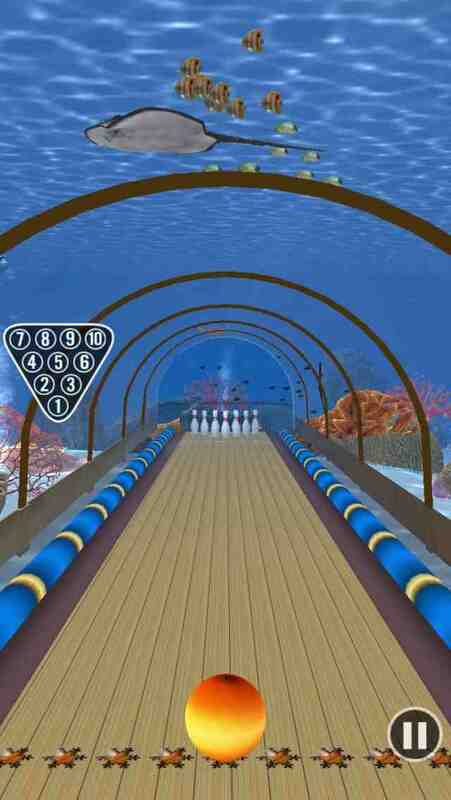 This version combines the best features of the previous two generations of Bowling Paradise. 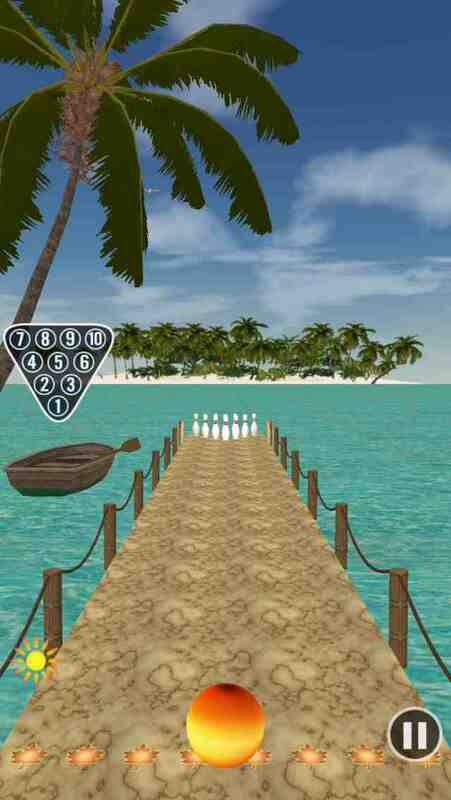 Realistic sky system, for Paradise beach and Sky Island locations player can see noon and sunset atmosphere according to time of day. 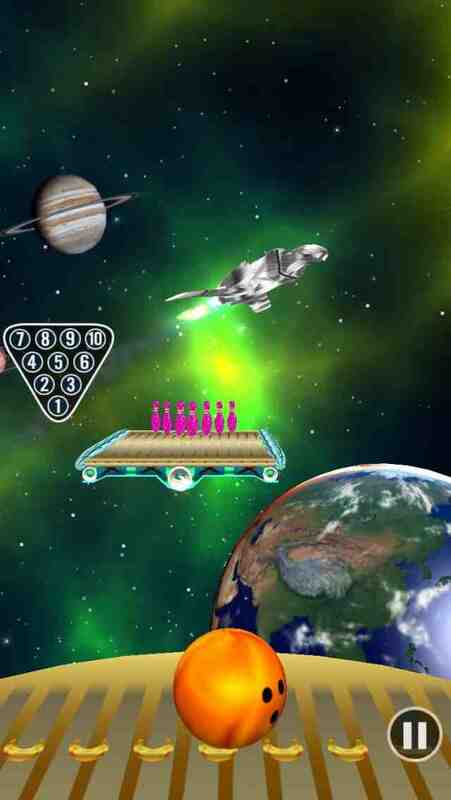 Indie developer who has a passion to create great, unique apps.